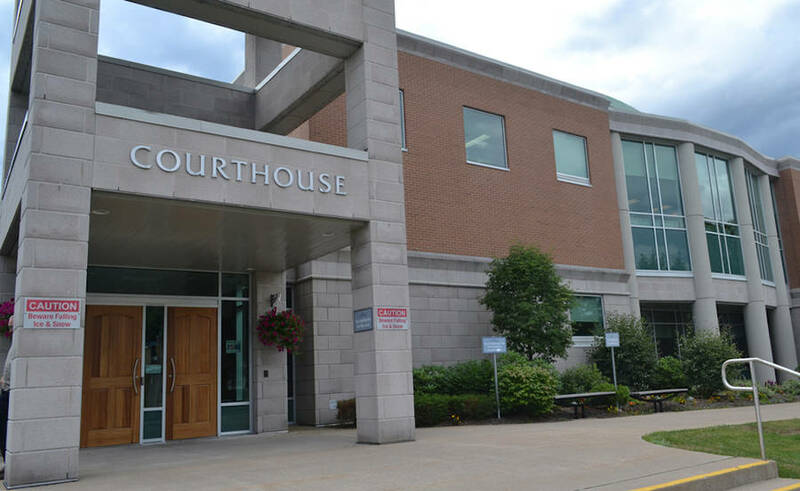 A woman, 24, from Lunenburg County was charged with stunting on June 13 after she was clocked doing 176 km/hr in a 100 km/hr zone near Chester Basin. At the time the vehicle was passing other vehicles on the divided section of highway. Prior to the traffic stop, RCMP in Tantallon had received a complaint of this same vehicle traveling at a high rate of speed on Highway 103. The fine for stunting in Nova Scotia is $2422.50. The driver's licence was suspended and her vehicle seized as well. Lunenburg District RCMP want to remind the public that speed is one of the major causes of serious injury and fatal collisions on our roads. Road Safety is a priority for the RCMP, and drivers are reminded to make it their priority as well. If you see someone driving unsafely on our roads, report it by calling RCMP at 800 803 RCMP (7267) or 911.